Why purchase a copy when you can own an original? Our Top speed limiters and rev limiters are supplied worldwide. 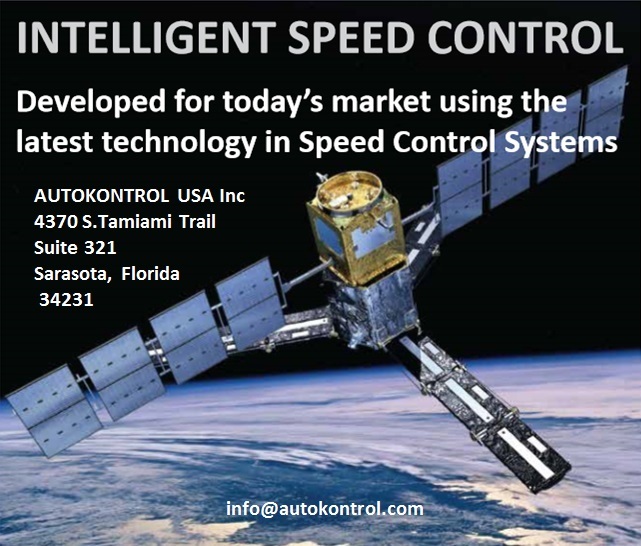 We are one of the worlds leading specialists in vehicle speed control technology. Proven in the most arduous operating conditions around the world, our systems deliver more than accurate road speed control. © 2011 – 2017 Autokontrol. All Rights Reserved.